DCY is our Jr. \ Sr. High ministry at Destiny Center. Our student environments are designed to connect students with God and each other. You will find an environment that is comfortable and contains lots of fun, relevant teaching, engaging worship and opportunities for students to connect with one another. 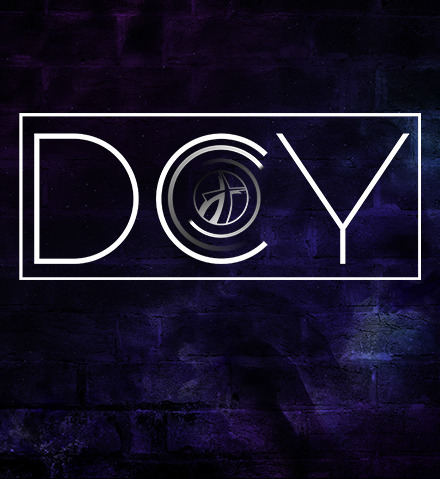 DCY meets weekly on Sundays at 6:00 p.m. There are also monthly meetings for activities and fun.